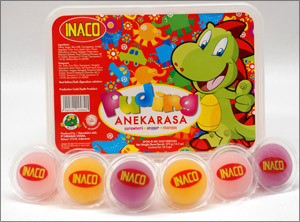 The establishment of PT Niramas Utama in 1990, was started when several young enterpreuners from indonesia accepted the challanges from japanese and taiwaneese bussines enterprises to supply coconut gel (nata de coco) as both countries were in the midle of enermous demands of healthy foods and beverages. Serving coconut based foods and drinks as very much recommended to stay healthy. However in 1994, when the trend of consuming coconut based foods and drinks was not as escalting as before in Taiwan and Japan, yet the manegement was not discouraged. The unfortunate circumstances even proppeled the company to change its courses by diversifying its products and created a commercial brand, INACO. 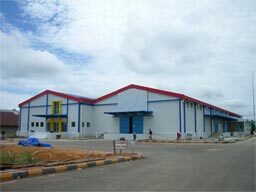 The initial succes and experiences gave the management of PT Nitramas Utama very valuable lessons and further encouragement to do major breakthrough. 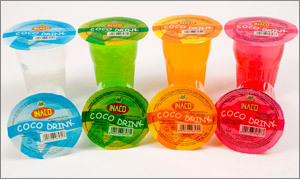 The Goal was to provide nata de coco in an attractive package directly to customers. 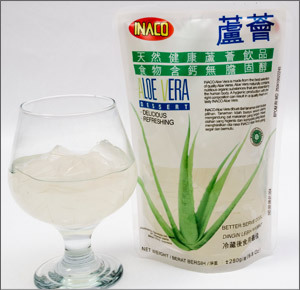 From then on, the company has created several more product specificaly created for different market segment, forom jelly with various flavors and tastes to aloevera based products that answered the need of consumers on healthy diet products. Local Sales : National wide with multi distributor system (5 Branches & 24 Local Distributor). Export Sales : Japan, Canada, USA, Hongkong, Philiphine, Taiwan, Singapore, Australia, India.